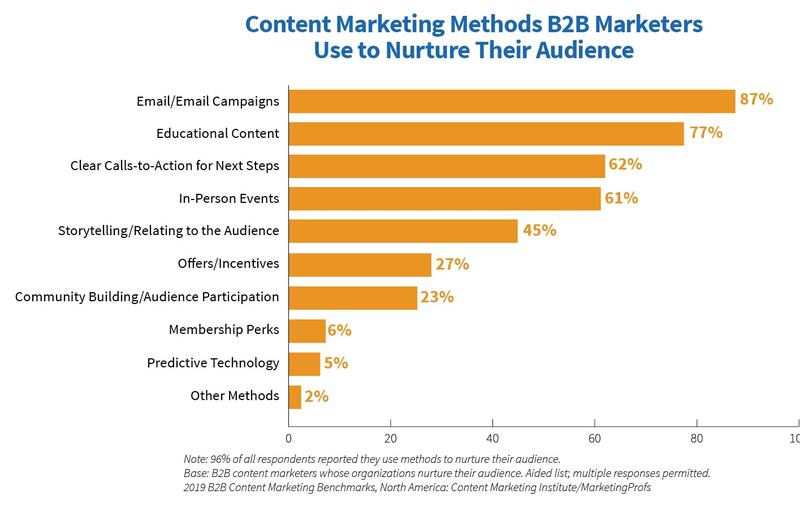 A new study shows 90% of top-performing B2B content marketers put their audience’s needs ahead of their company’s message. 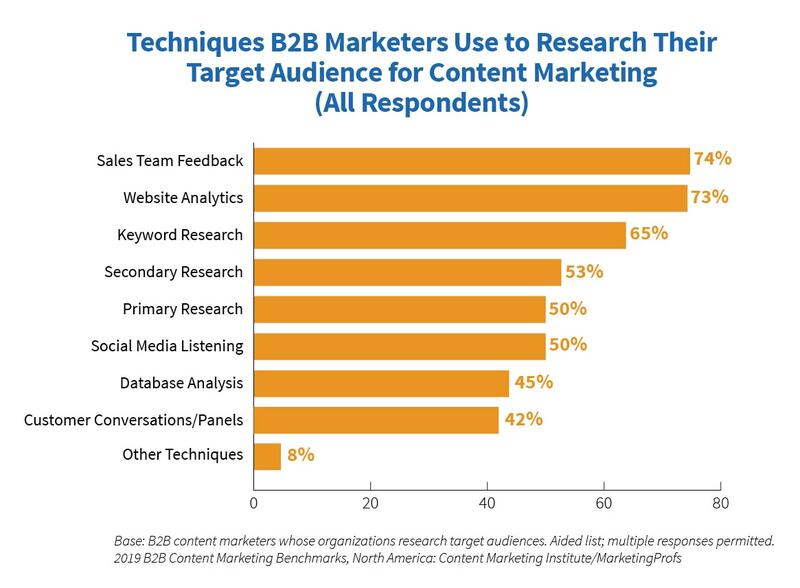 This research was compiled by Content Marketing Institute (CMI) as part of their latest study of B2B content marketing trends in North America. According to CMI, putting audience needs first was a novel concept just 10 years ago. 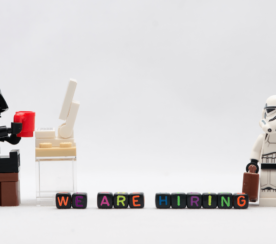 Now it’s common practice among the most successful content marketers. In this year’s study, CMI interviewed over 1,000 marketers who have been doing content marketing for at least a year or more. 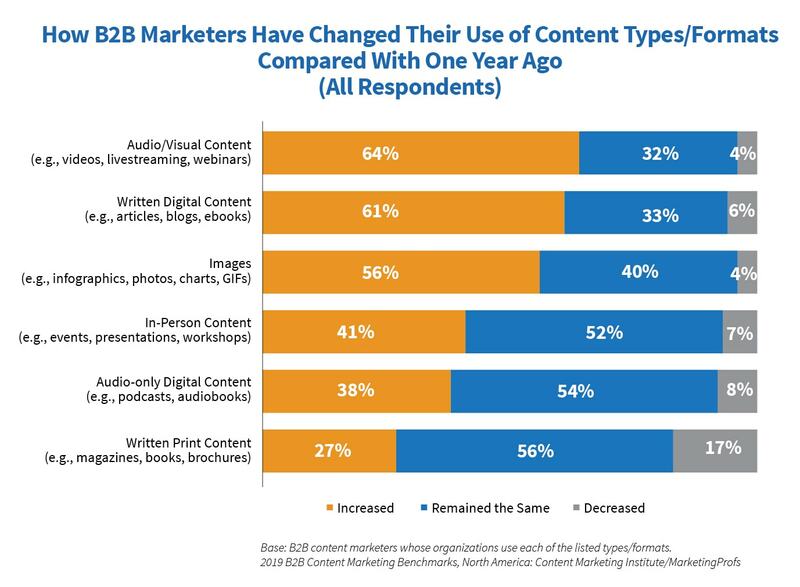 The results of this study can help those within the industry better understand trends, growth, and challenges of content marketing going into 2019. 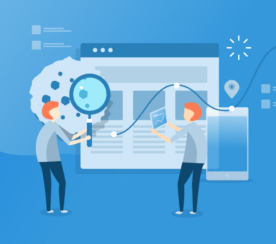 Here is a summary of key findings from CMI’s 2019 Content Marketing Research Report. 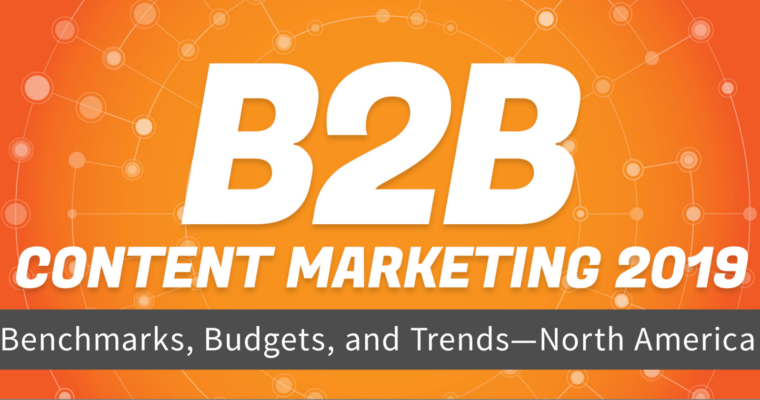 56% of content marketers increased their spending on content creation over the last 12 months. Over 60% have increased spending on written content and video content specifically. 73% of content marketers use website analytics to research their target audience, versus 42% who use actual conversation with customers. 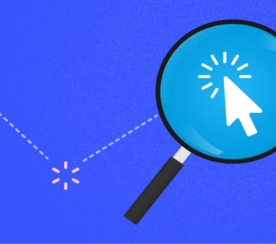 86% of content marketers use email campaigns to nurture their audience. 75% of content marketers use educational content to nurture their audience. 61% of content marketers say changes to SEO and search engine algorithms is the top issue of importance to organizations. Lastly, the study found one of the greatest missed opportunities in the content marketing industry right now, as only 23% are using community building/audience participation as a way to reach more people. See the full study here for more information.